In what comes up as a very big surprise, Rajiv Bajaj has spilled the beans on one speculation that has been making rounds for the last many weeks – the acquisition of Ducati! According to a report at Economic Times, Rajiv Bajaj, MD of Bajaj Auto, at its 10th annual general meeting announced that they are very close to finalising a very ‘promising alliance’ which will open up a lot of opportunities for the brand. He goes on to say that this is why they keep money ready to latch onto such kind of opportunities, as and when they arrive. The deal has not been finalised yet but an official announcement is expected to be made in the coming two weeks. 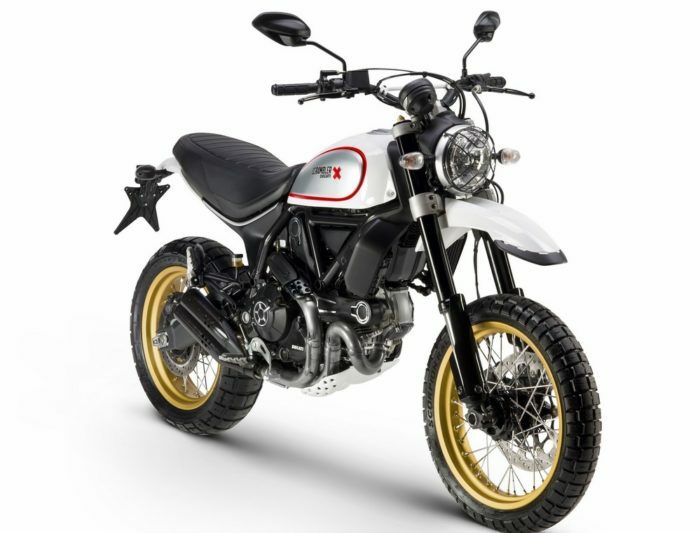 If you are unaware, Ducati, currently owned by Volkswagen group, is being a liability for the company because of the massive dieselgate scandal. The group is now trying to streamline its business and has plans to offload branches which do not fit the equation. Just a few days back, Bajaj has officially announced that they will bring the Husqvarna brand into India by next year (more details). Husqvarna is owned by KTM. 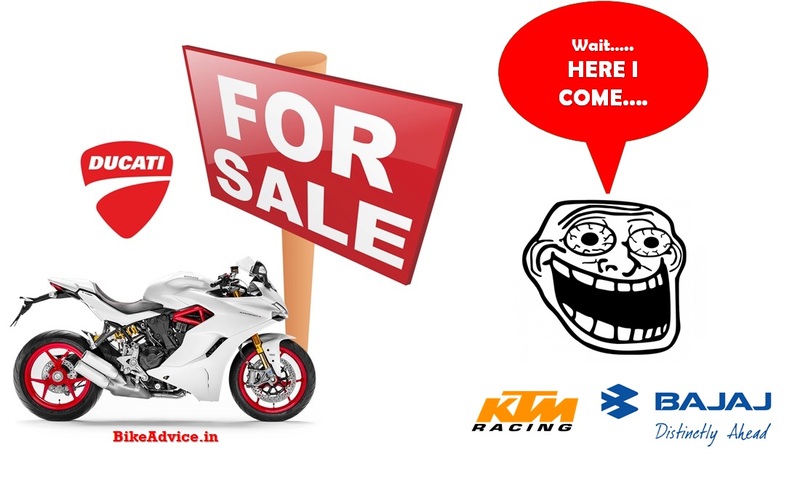 So, there we are, on the brink of the Bajaj-Ducati alliance – The Indian gunning for the Italian marquee brand can only be a terrific news for us discerning Indians!